It was back in 2004 that Pixar released the Incredibles. I look back at that movie and still hold the opinion that it was one of the best superhero movies of that time. As Pixar released sequels to its Cars, Toy Story and Nemo movies, I kept hoping for an Incredibles sequel. The ongoing answer was that they were waiting for the right story. The wait was worth it as they got the right story for Incredibles 2. It starts right where the first movie ended, literally. It begins with their battle with the Underminer who appears briefly at the end of the Incredibles. The damage from their battle with that villain only confirms the fear of some that supers are too dangerous and need to remain outlawed. But one wealthy visionary has another idea. With the help of his technologically-minded sister, he begins the process of rehabilitating supers in the eyes of public, beginning with an intentional presentation of Elastigirl, who is more marketable and less reckless. This requires Mr. Incredible to stay home and be a house-husband, taking care of their children while his wife gets do the work that he wishes he was doing. 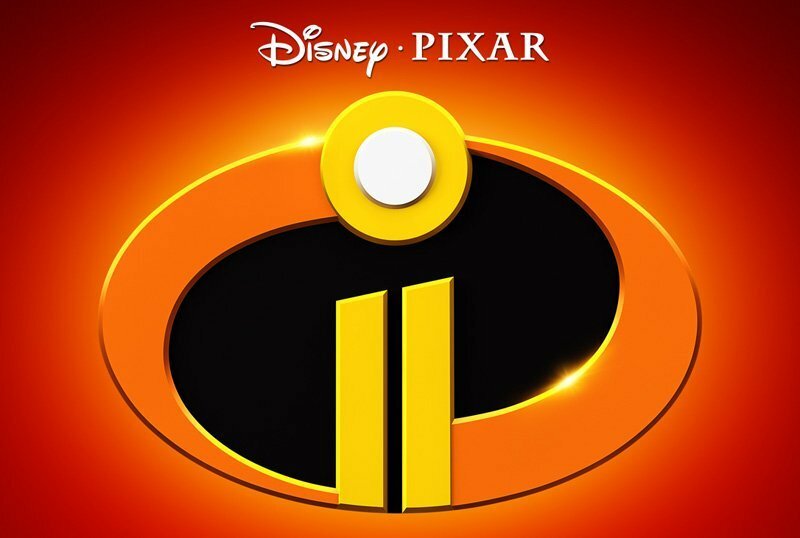 The Incredibles 2 captures all of the charm of the first movie, including returning to the Pixar magic that hasn’t always been there in their latest movies. The action scenes are fun, the family scenes are relatable, there is humour and emotion and the audience cares about the characters. I love the retro feel to the movie, with the 1960s clothes and cars, as well as the old fashioned superhero themes. Superheroes have aimed to be more gritty and dark over time but the Incredibles brings us back to a much more innocent time. Not to say that it is less realistic, as any parent will identify with their struggles. If you are looking for good, fun movie that has an uplifting message, I recommend Incredibles 2. Once again, it is one of the best superhero movies.